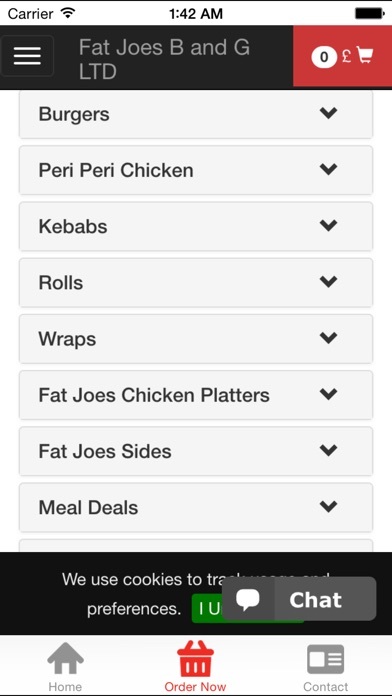 Order food online in Ilford! It's so easy to use, fast and convenient. Try our new, online website which contains our entire takeaway menu. 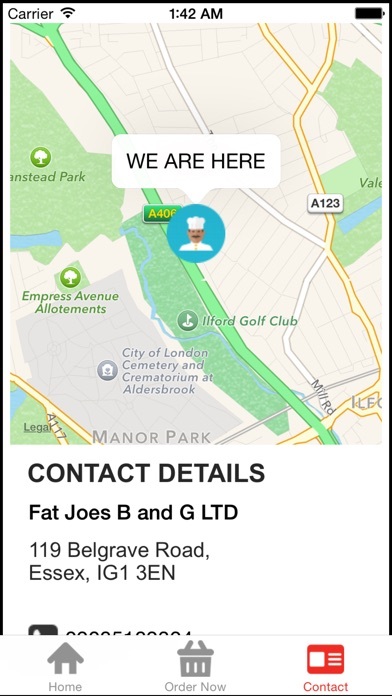 Fat Joe's Burgers and Grills is located in Belgrave Road, Ilford. You can now order online, all your favourite dishes and many more delicious options, and have them delivered straight to your door in no time at all. Here at Fat Joe's Burgers and Grills we are constantly striving to improve our service and quality in order to give our customers the very best experience. As a result, we are finally proud to unveil and introduce our latest improvement, our new online ordering website! 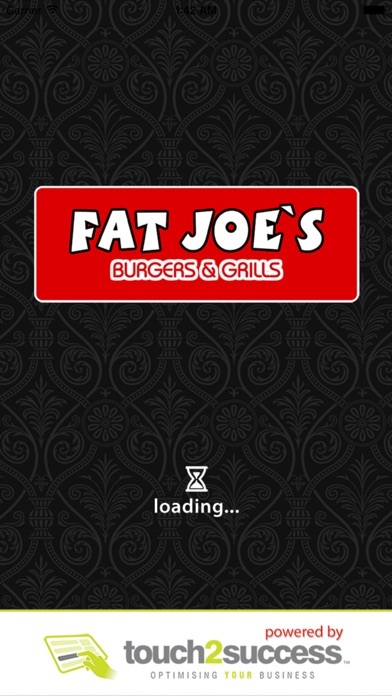 You can now relax at home and order your favourite, freshly prepared meals from Fat Joe's Burgers and Grills, online. You can even pay online! Fat Joe's Burgers and Grills in Ilford will always be offering great food at affordable prices. Please feel free to browse our new website and place your order online. Remember to check our new online ordering site to get up to date prices and exclusive special offers, limited to our online customers only! 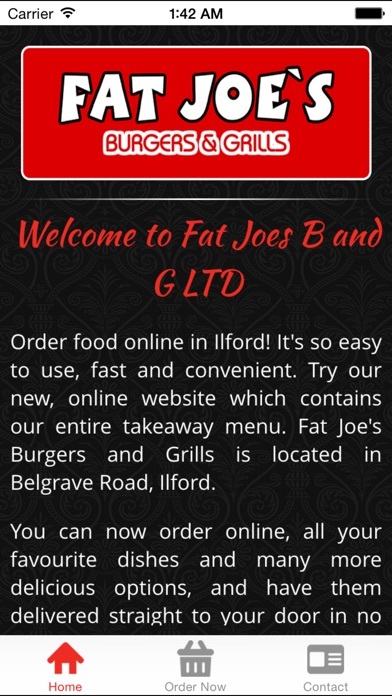 Thank you for visiting Fat Joe's Burgers and Grills in Belgrave Road, Ilford. We hope you enjoy our online ordering website and your food.